Hi friends! 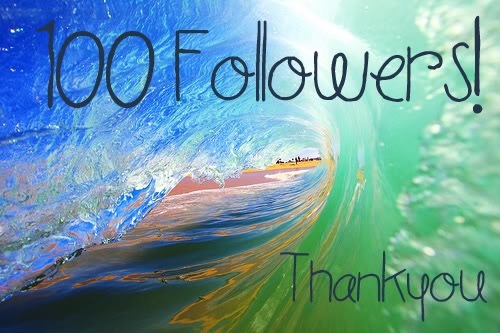 Thank you all so much for following my site! It truly means a lot to me! Im looking forward to what the future will bring for the site!